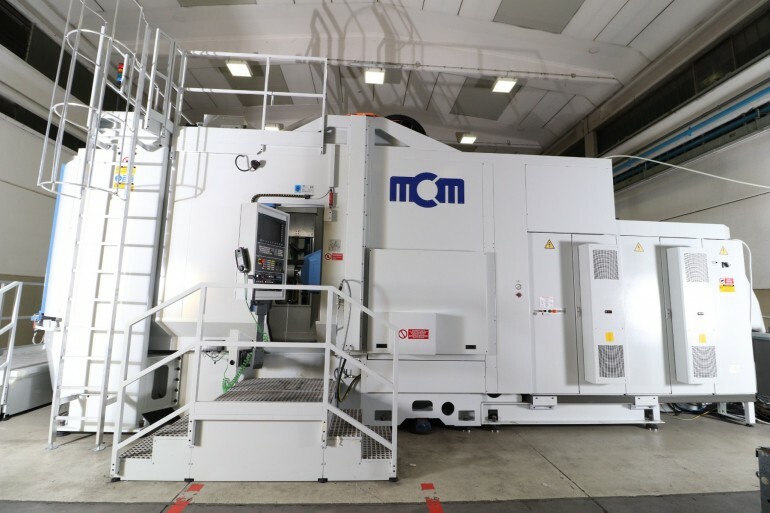 All MCM machining centres are designed to ensure uncompromising maximum performance in terms of contents and construction quality. 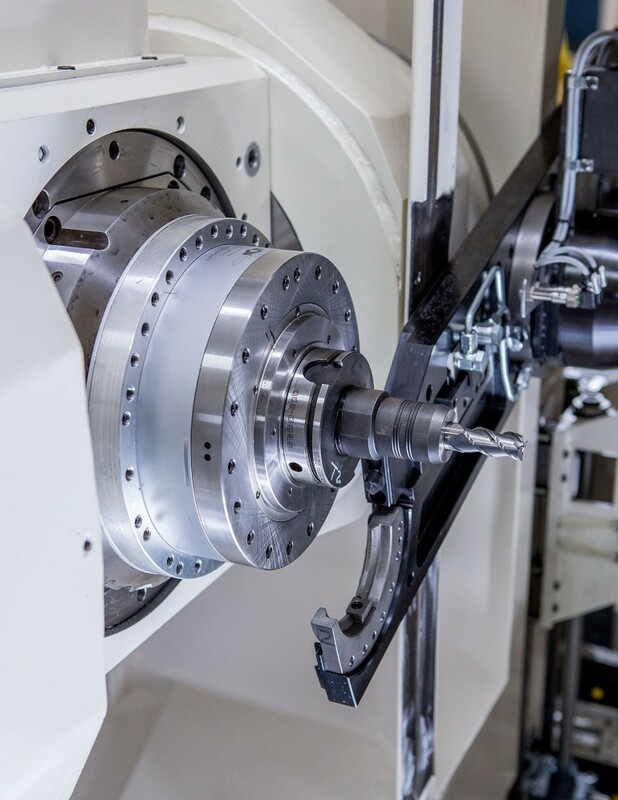 High productivity, stiffness, precision, reliability and excellent dynamics are key features throughout the range. 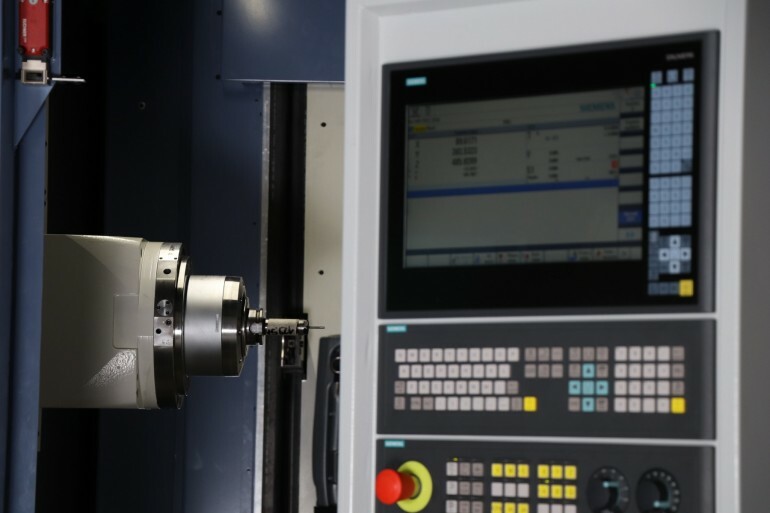 All families are designed to provide a wide range of configuration options, mainly in terms of axes stroke, machine layouts, technical features, accessories and process control devices. 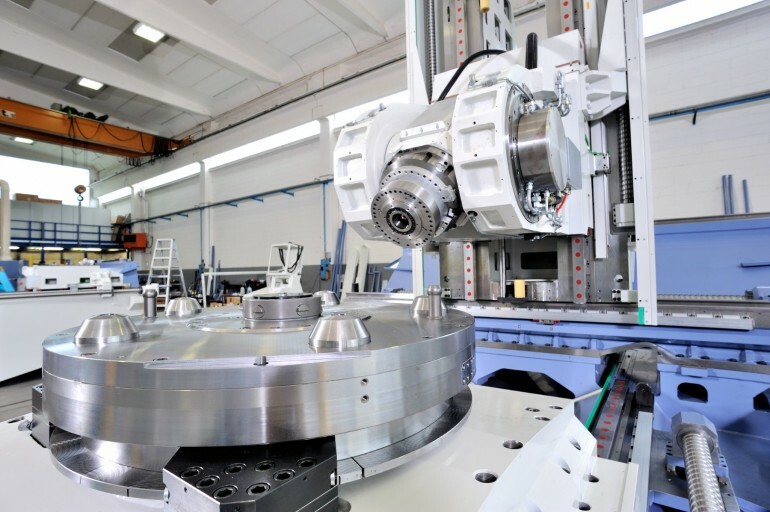 In the most complex cases, the widespread know-how and the flexible organization make possible even extreme product customisations. 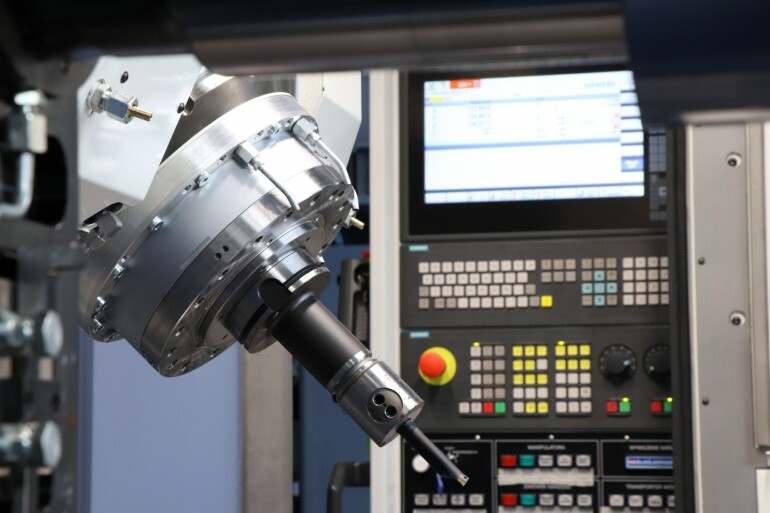 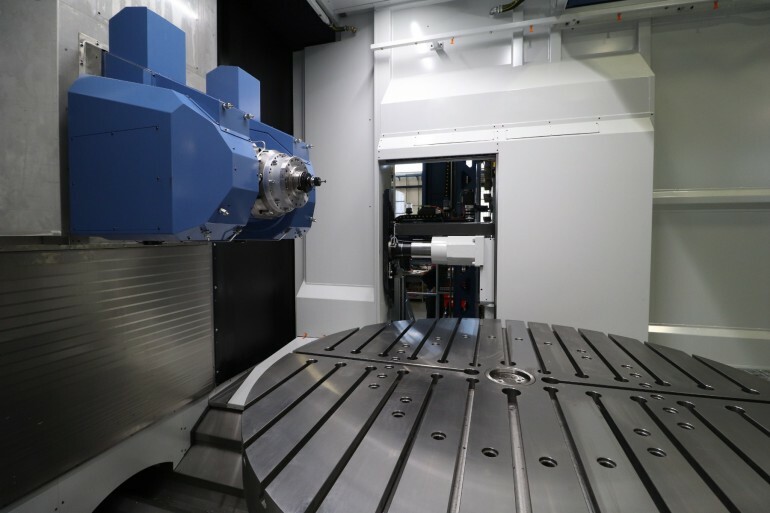 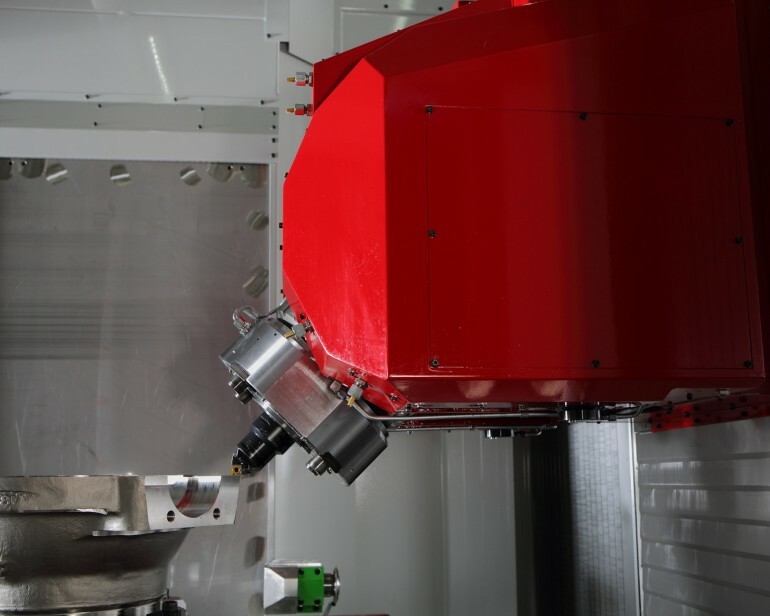 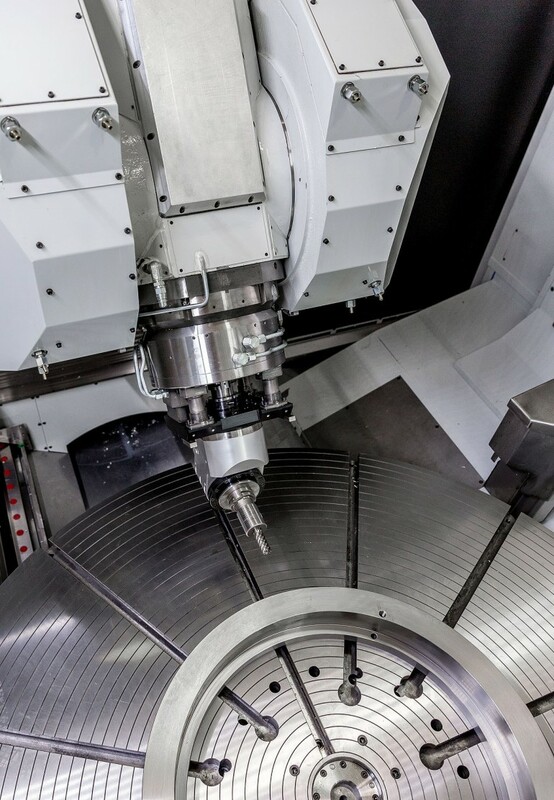 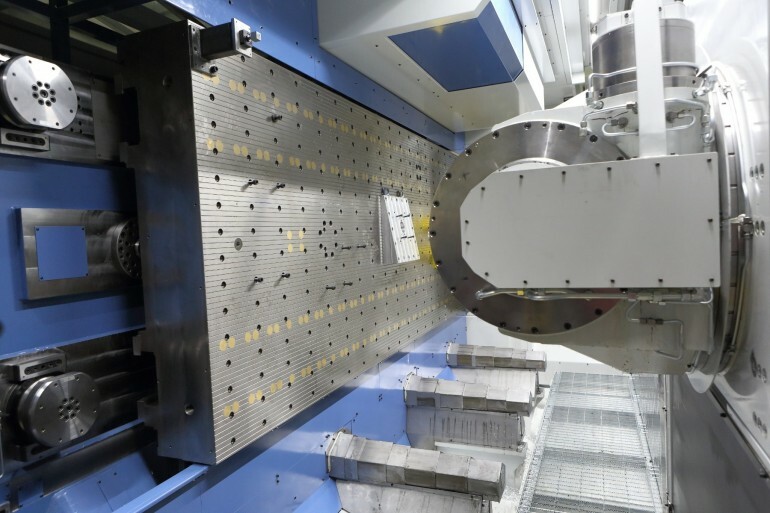 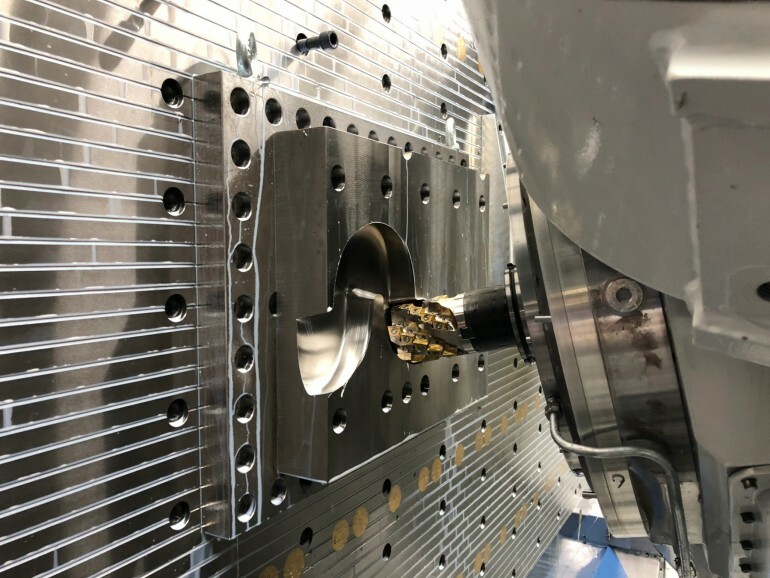 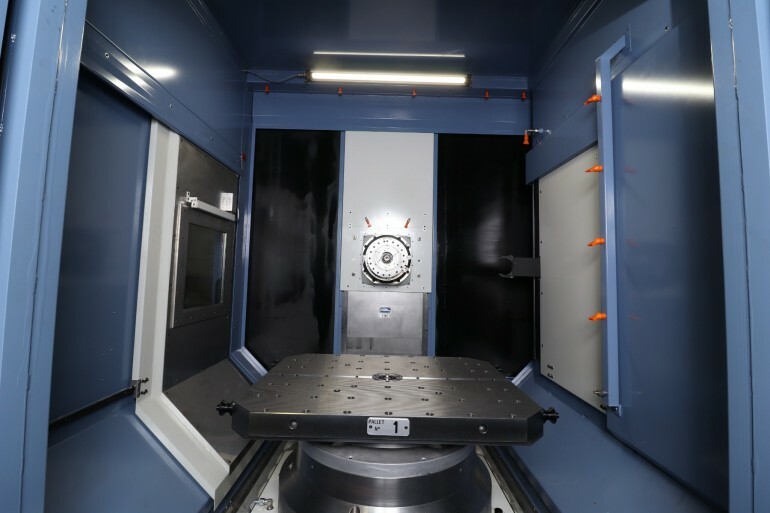 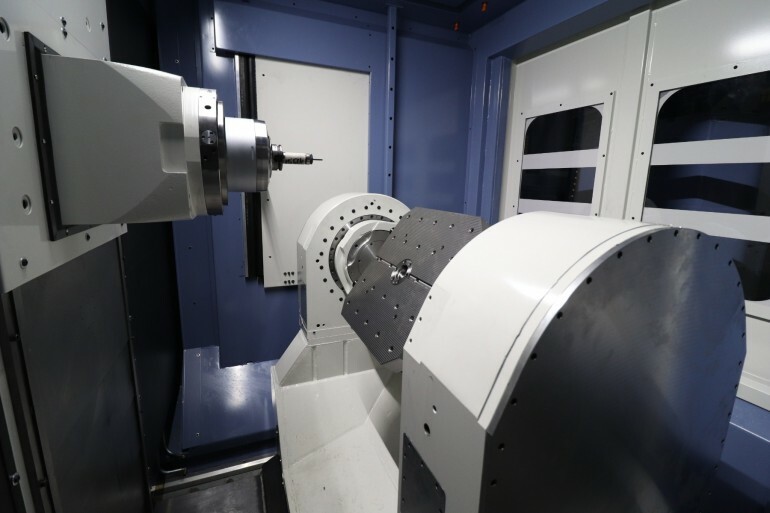 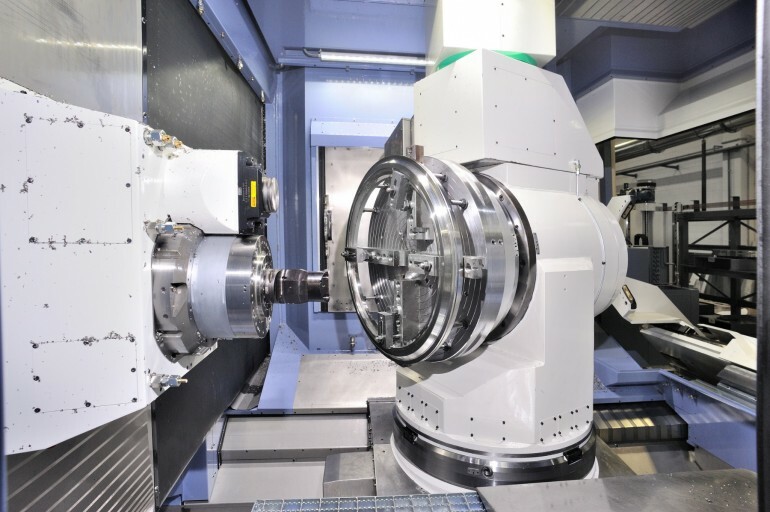 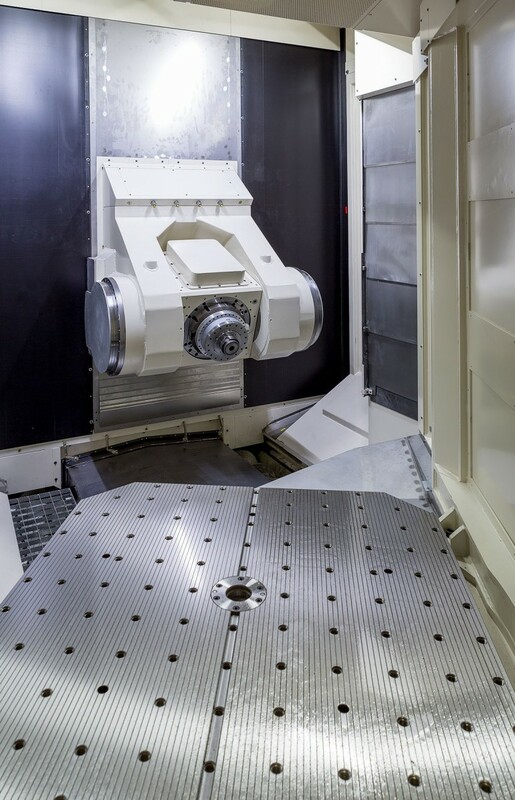 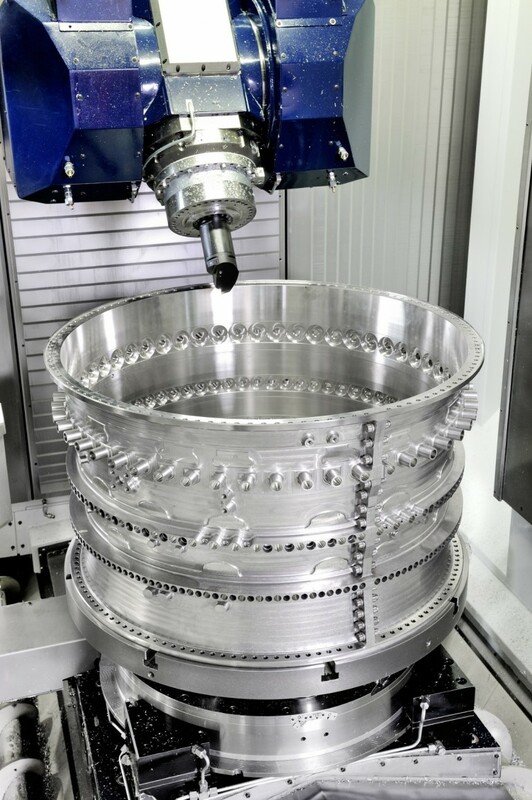 All machines are available in 4-axis and 5-axis versions and can also be configured for multitasking operations, such as milling, turning, grinding, boring, etc. 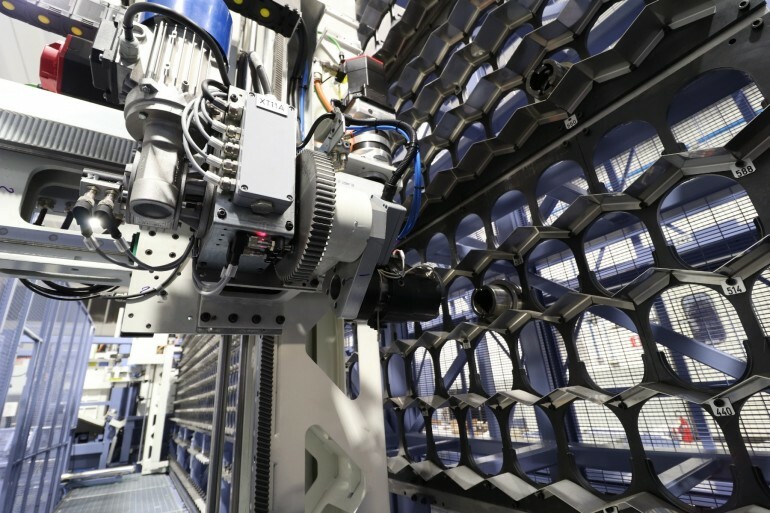 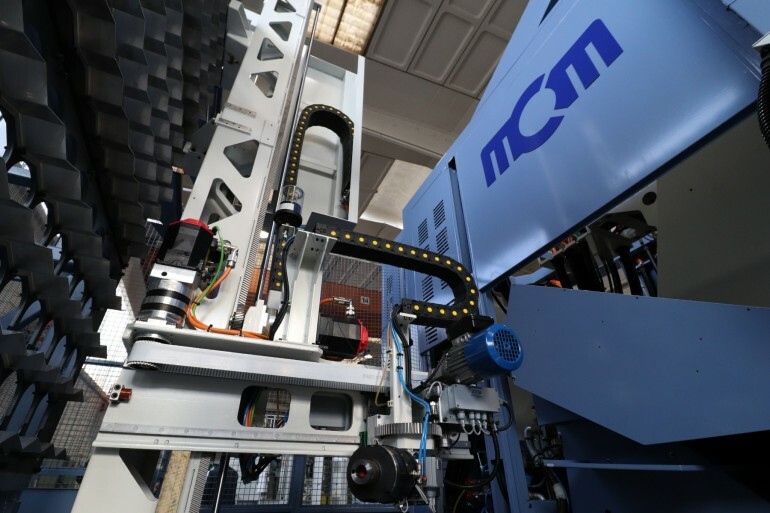 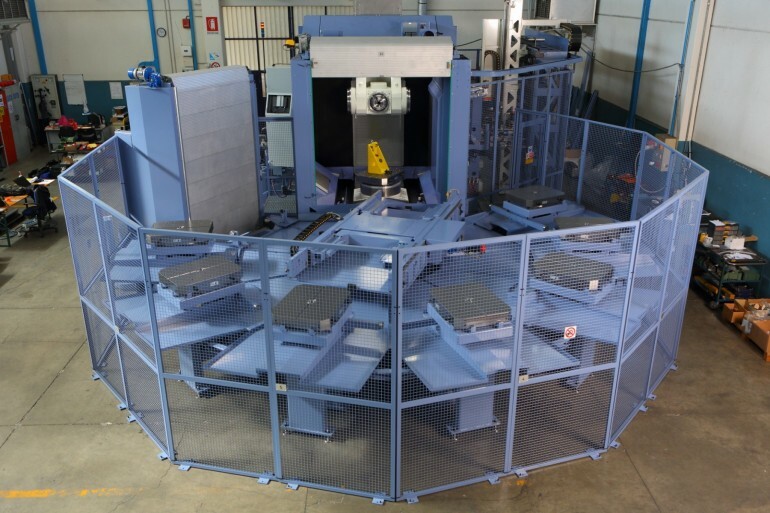 The high levels of automation are achieved through the MCM systems for handling of workpieces, pallets, tools, which are an integral part of the range. 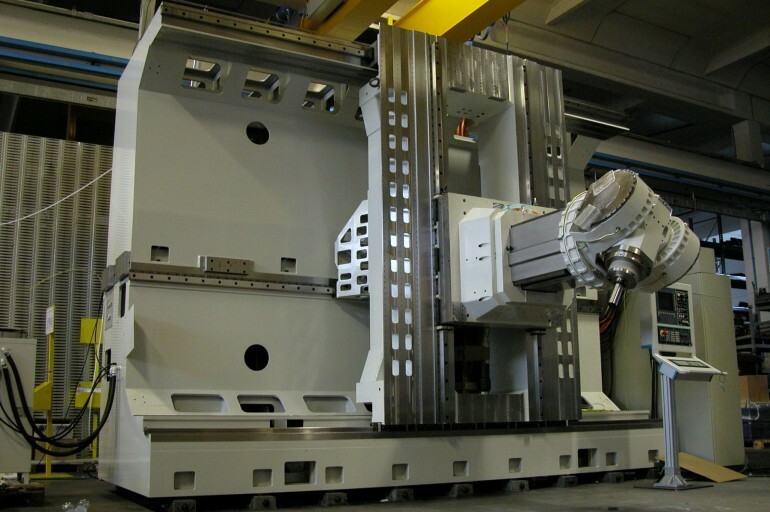 All machining centres can be configured with a single pallet, pallet exchanger, multi-pallet systems or integrated in FMS. 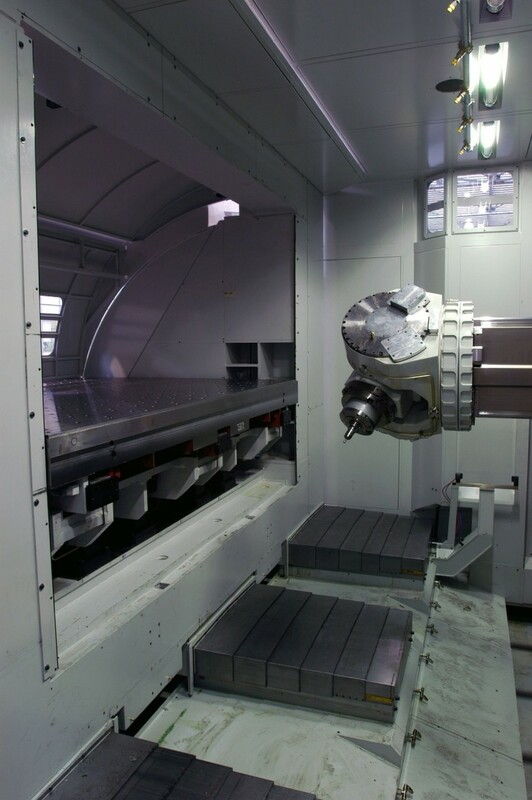 The level of automation can be changed or increased during the service life of the plant, providing considerable flexibility. 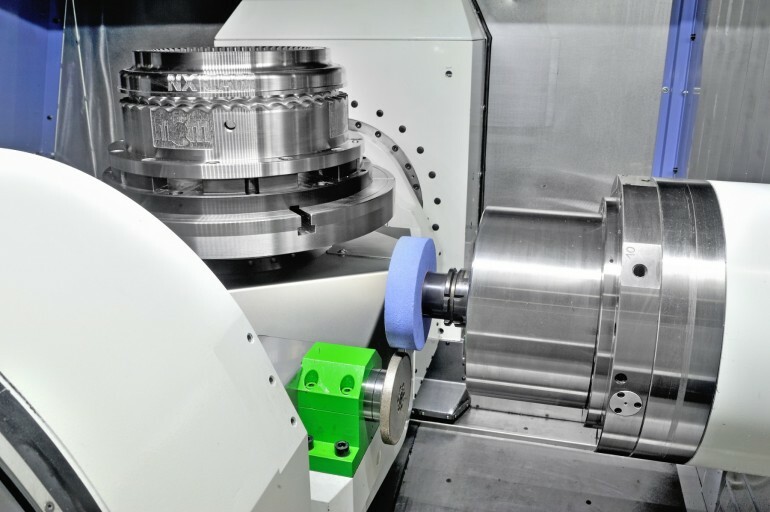 The machines can be equipped with a supervision system, developed exclusively by MCM, which integrates and amplifies the potential of normal NCs, with absolute benefits in terms of production flexibility, process reliability and efficiency, monitoring of current machine conditions, scheduled and predictive maintenance.